The Iceman Special is a 4 piece outfit transplanted from the swamps of Louisiana to New Orleans. 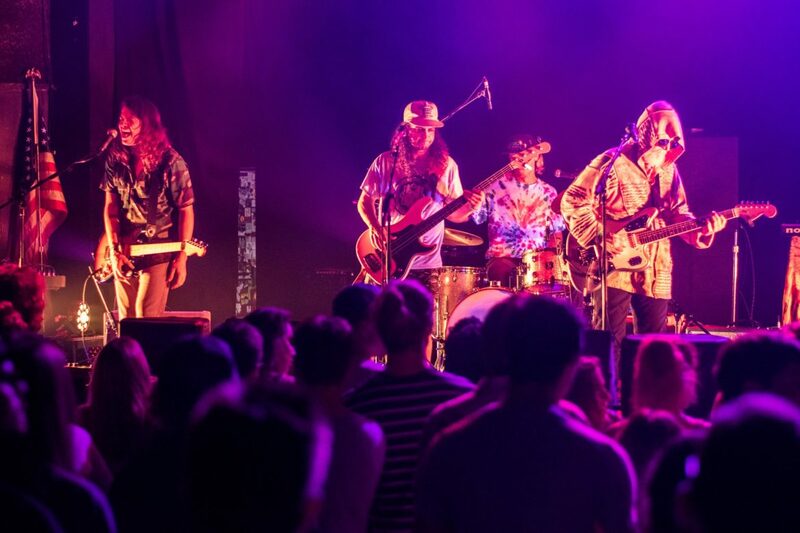 They create a sound that resonates with the psych rock community as well as writing songs that explore reggae, funk, melodic pop, prog, and other influences. The bands live shows are notorious for their intensity and their use of innovative and creative visual stimuli while also taking pride in song writing and the delivery of their message. Screeching yet smooth guitars, wandering yet punchy has lines, synthesizers, driving drum beats, and powerful vocals form a one of kind soundscape.